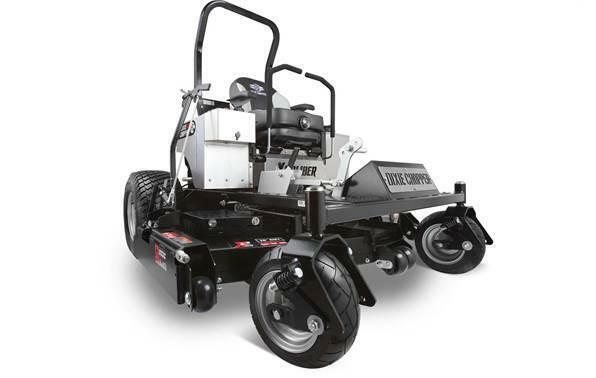 Hustler's TrimStarÂ® is a perfect addition to any commercial mower fleet. It makes access to hard-to-reach spots easy and is designed to help reduce operator fatigue. 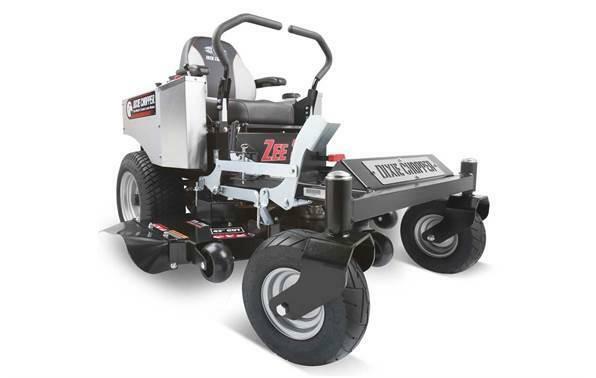 Width w/ Chute Up: 40.9"
Mower Length w/ Catcher: 75.88"
Mower Width w/ Catcher: 75.2"
Side-Mount Catcher: Keep lawns clean and sleek with the deck-mounted catcher. Catcher has a 3.5-bushel capacity. 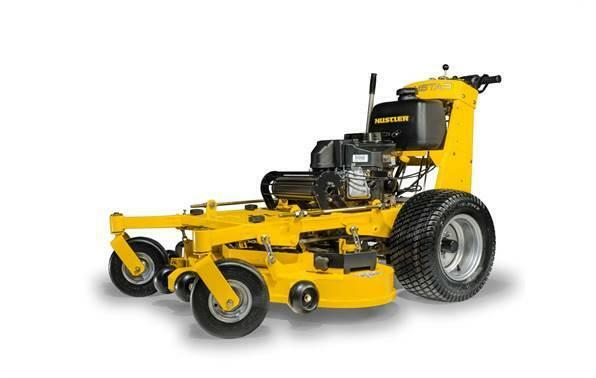 H-BarÂ® Steering: Patented steering is the easiest-to-use walk-behind system in the field, reducing operator fatigue. Limited Lifetime Warranty: Limited Lifetime Warranty on the leading edge of the deck. 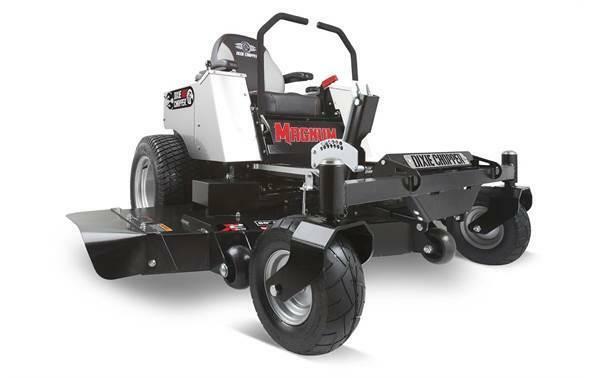 Eligible for Fleet Program: Maximize affordability by packaging with other great HustlerÂ® mowers.